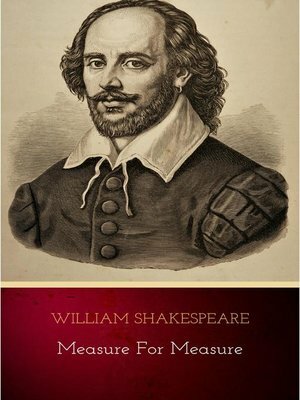 Measure for Measure is a play by William Shakespeare, believed to have been written in 1603 or 1604. It was originally classified as a comedy, but is now also classified as one of Shakespeare's problem plays. The play deals with the issues of mercy, justice, truth and their relationship to pride and humility: "Some rise by sin, and some by virtue fall"